If your traveling this year here some great products for your baby to travel with! The new CBD Hemp Oil Collection has initially launched with four new skincare products, including a diaper cream, lotion, balm, and 3-in-1 wash. 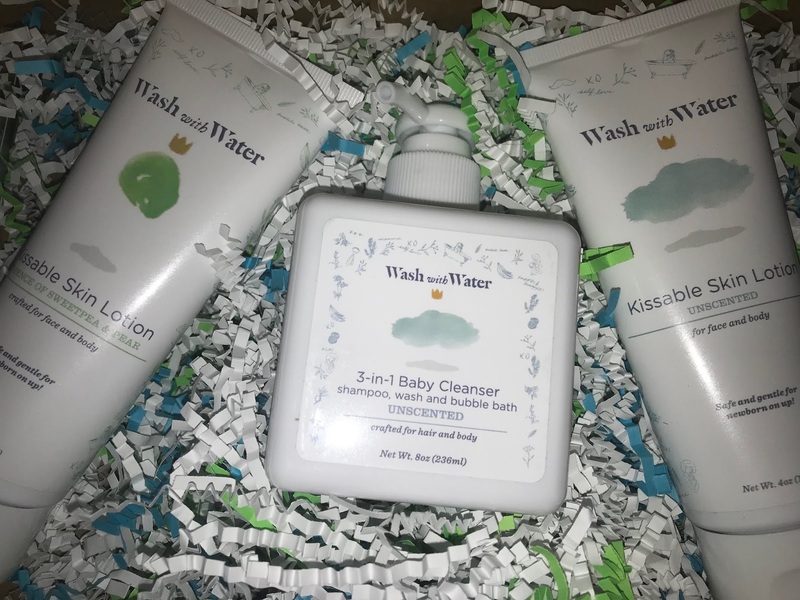 The collection will maintain Wash with Water’s long standing tradition of creating healthy products - eczema friendly, gluten free, and pH formulated. The hemp used to create the collection has been carefully sourced, processed, and tested for purity, safety, and consistency. And all the Made in the USA products contain 0% THC and are 100% legal in all 50 States. Wash with Water is formulated and crafted within a pristine 125,000 sq. ft. FDA/USDA/CGMP registered laboratory. While many hemp oils on the market are extracted using harmful chemicals, the hemp oil used by Wash with Water is extracted using supercritical CO2 extraction - the purest form of extraction. This process uses zero chemicals ensuring the most potent and pure CBD on the market. From there, Wash with Water’s manufacturing and testing processes are second to none. Each batch of their CBD hemp oil goes through stringent ISO-certified 3rd party testing to ensure consistency, and purity. The Wash with Water CBD Hemp Oil Collection is available now at www.washwithwaterorganics.com and in fine retail locations nationwide. 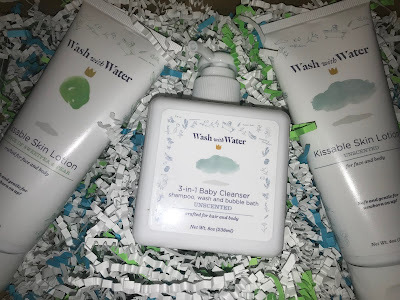 Wash with Water’s other, non-CBD hemp oil products will remain for sale on their website.